Community Involvement Harwood Union High School and Thatcher Brook Elementary students help staff our six water stops on the course. Thirty-five Waterbury firefighters are stationed along the course to calm traffic and guide runners. Waterbury Emergency Services has an ambulance and EMT’s on-site. Many other community volunteers help with parking, t-shirt distribution, and course monitoring.  Leaf Peepers is organized and presented by Central Vermont Runners. The race committee is made up of representatives of CVR and Harwood Boosters.